Tillbaka med en ny favorit från London. Rendez–vous is back with another highlight from the UK. And just like the whole idea of our dance events, the woman of the hour is truly an artist that’s connecting the dots between different genres that we love. Welcome to the sweaty spring edition of Rendez–vous! 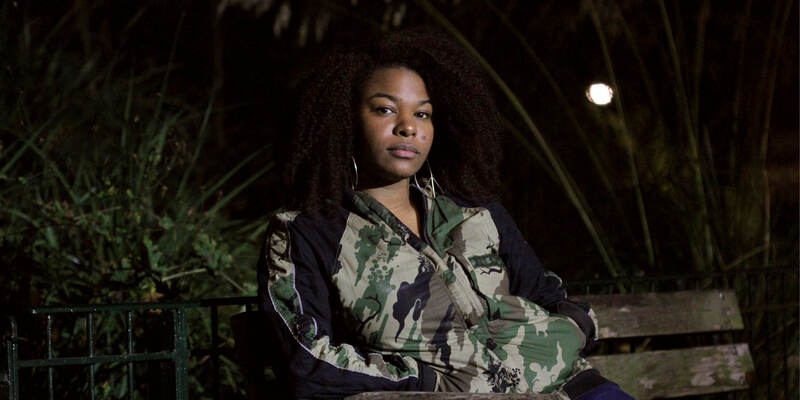 When you lock into her Rinse FM show, you’ll find her chatting around a gorgeous array of soul, house, jungle, jazz, techno, and everything in between – heavyweight selection first and foremost. Seamlessly joining the dots between different strands of the music she loves. It’s this eclecticism that has gained a solid reputation for the Tottenham born-and-bred DJ, both in her native London and across the world. Welcome to Rendez–vous! Resident DJ Lautaro Cubilla teams up with the Inkonst favourite Niklas Tjäder for the perfect mix of eclectic sounds. Some of you may remember when Niklas (together with Sigge Falk) teared down the summer edition of Rendez-vous last year. Last but no least the So&Such-member Julia Nygren invites us all to a bouncy warm up to set the mood.